Kenyan e-commerce startup Wagon Shopping processed KES405,000 (US$4,000) worth of orders in the first quarter of this year, up 675 per cent from last year, as it positions itself for a funding round. 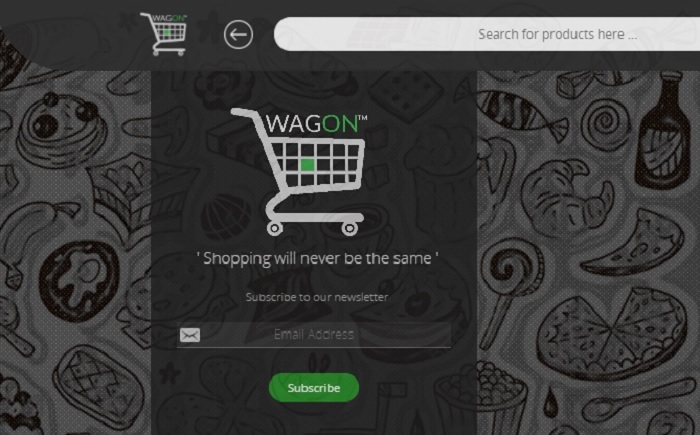 Launched in February of last year, Wagon Shopping is looking to take the hassle out of shopping by enabling users to skip the queues and simply “Wagon it”. Its platform lists retail products and prices, and the startup can deliver shopping within two hours of an order being placed. Aside from the revenue growth, Wagon Shopping has also reported an increase in the number of subscribers to 2,800 as it embarks on its fundraising path. “This continued growth from Wagon Shopping, leads us to our next logical step – investment,” said chief executive officer (CEO) Edgar Ochieng, who said the startup is now raising funds to help with its expansion locally and internationally. Wagon Shopping already raised close to KES600,000 (US$6,000) in funding last year, which it invested in logistics and marketing. Ochieng, however, has bigger plans. “We plan to do a city-to-city expansion, with Nairobi as our testing ground for proof of concept. With aggressive advertising, efficient and timely deliveries, frequent offers, and a good customer service base, we hope to achieve a greater market share,” he said. The grand plan is to expand to at least 10 countries in East, Central and West Africa by 2020. Wagon Shopping makes money by charging delivery fees and marking up some products, while it is also selling advertising on the site.